Clear View can provide a variety of bi-folding doors and windows for retail showrooms across the country. We realise the importance of showrooms being tailor-made to a company’s individual specifications in order to display their products to customers in the best possible way. We work with businesses to ensure showrooms are eye-catching in order to appeal to potential clients. 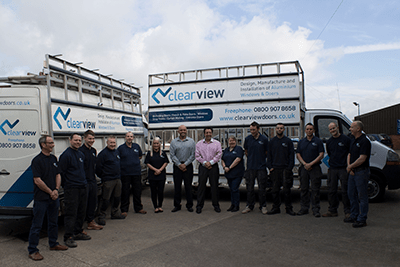 People choose Clear View because we have more than a decade of combined experience in the sector, meaning our team of technicians know the importance of paying attention to detail and providing a high level of customer service. 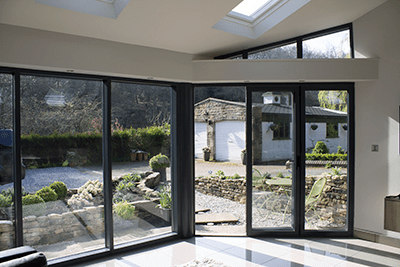 As we offer a complete service, with the design, manufacture and fitting of products all being provided by one company, we also make the process of buying and installing new doors and windows hassle free. From our base in Huddersfield, Yorkshire, our expert team of technicians can travel throughout the UK to measure and fit showroom doors and windows. 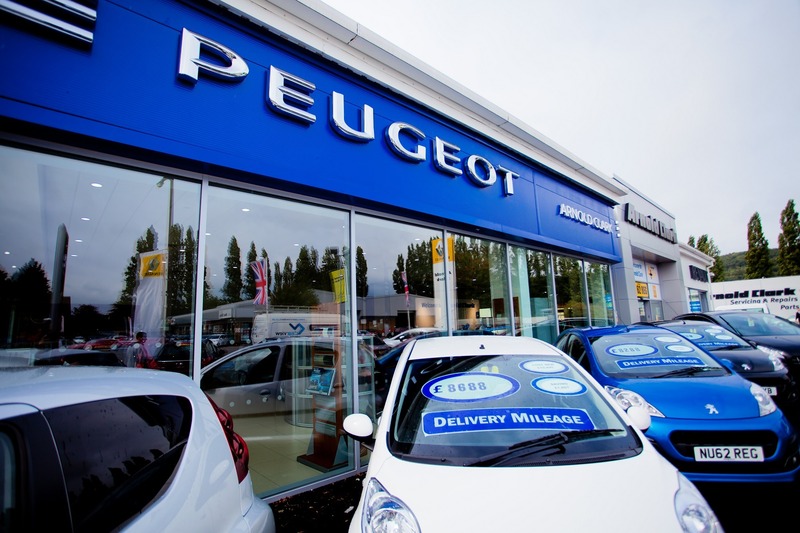 We recently completely works on showrooms for Renault and Peugeot in the North of England. The sliding doors and windows we fitted created a much more welcoming and friendly environment for customers to be welcomed into and for them to browse in. 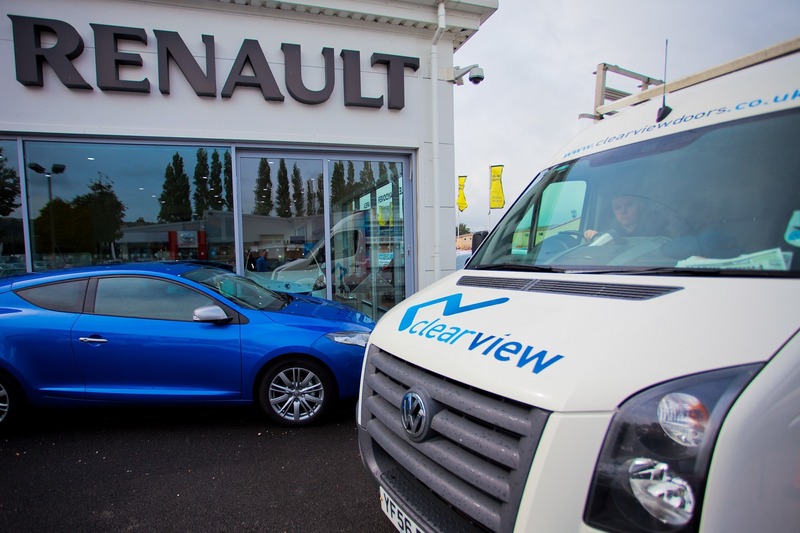 If you would like to update your showroom with new windows or doors, please get in touch with a member of our friendly team to discuss the variety of options available by calling 0800 1357167.